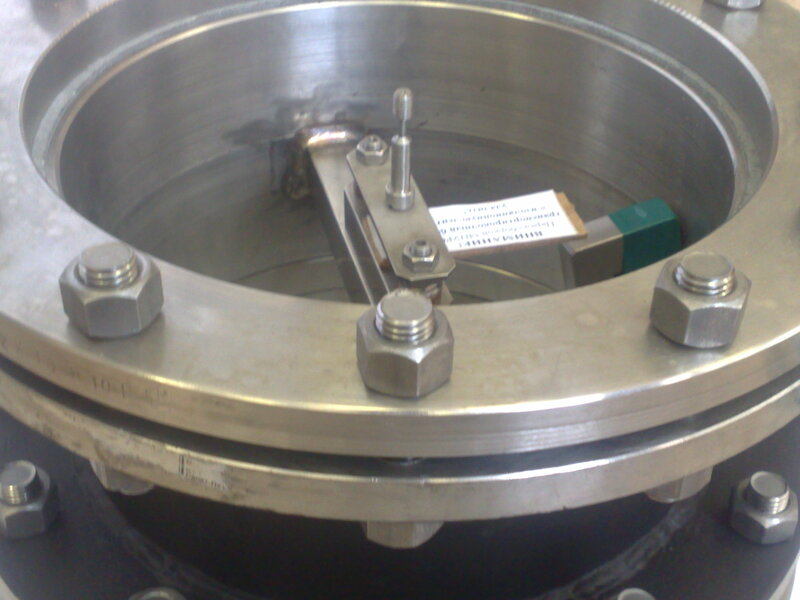 One of the business lines of LENNIIHIMASH Group is development and manufacturing of rapture discs. 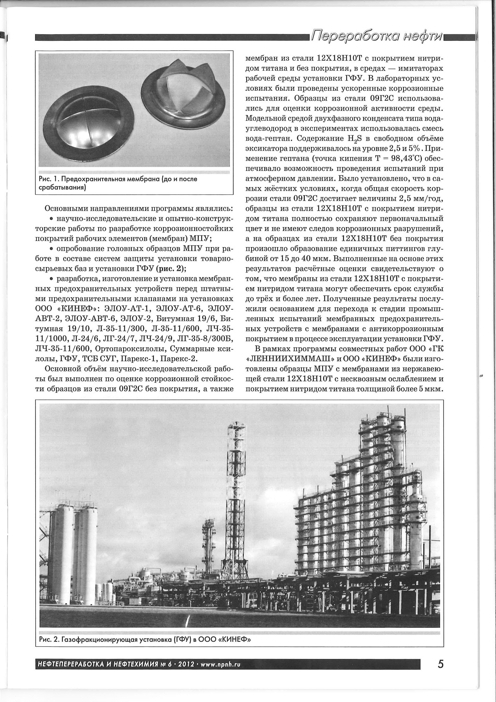 The purpose of these products is their usage at fire hazardous and chemically hazardous production facilities of chemical, petrochemical and oil refinery industries, as well as at thermal power and nuclear facilities for protecting process equipment facilities from dangerous overload because of overpressure and(or) vacuum-gauge pressure, produced by the fluids. 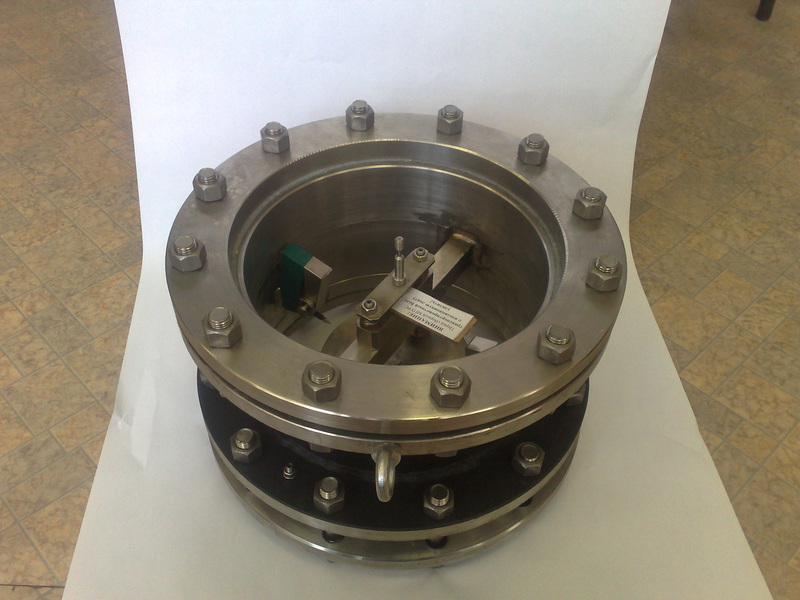 Rupture discs are used as independent safety devices or in combination with safety relief valves. 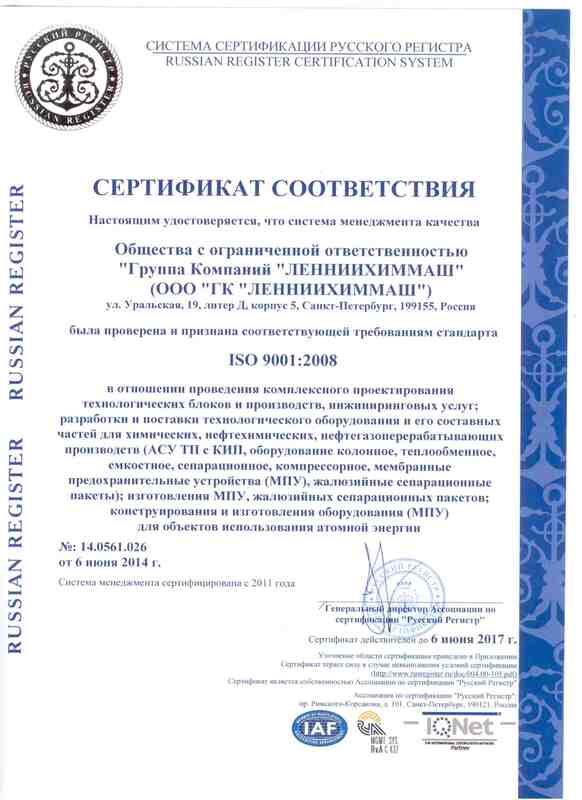 Specialists of LENNIIHIMMASH Group have many years of experience and broad research capacity in the field of development and manufacturing of these products. 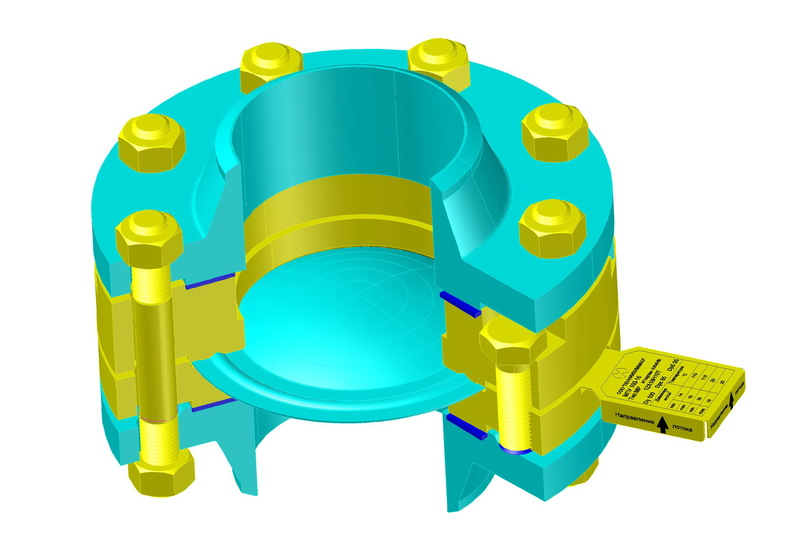 While understanding the importance of rapture disc safe operation, the Company is continuously working to improve technical equipment and operational reliability inspection methods. 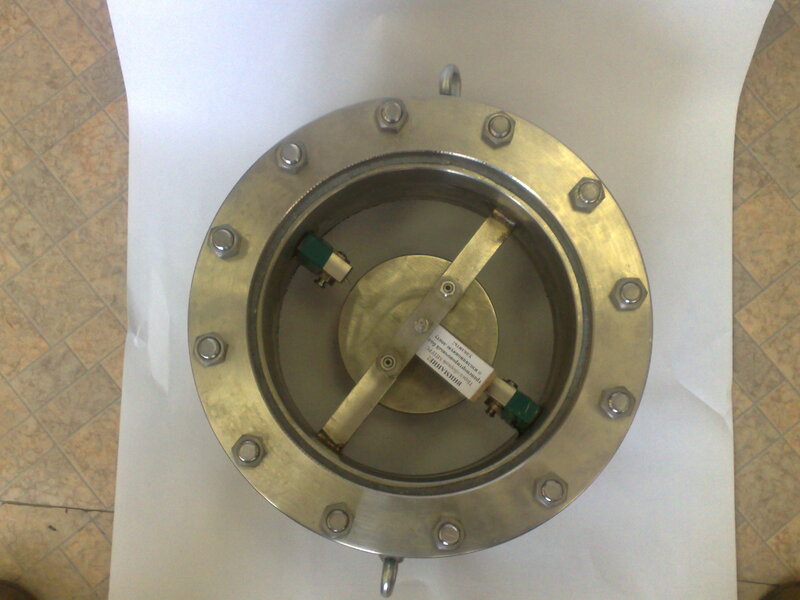 Rupture discs with burst discs are used at liquid and gaseous fluids. The operating pressure effects concave (or flat) surface. 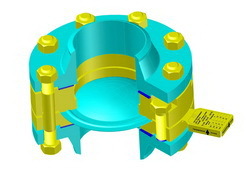 Buckling discs operate for buckling failure. 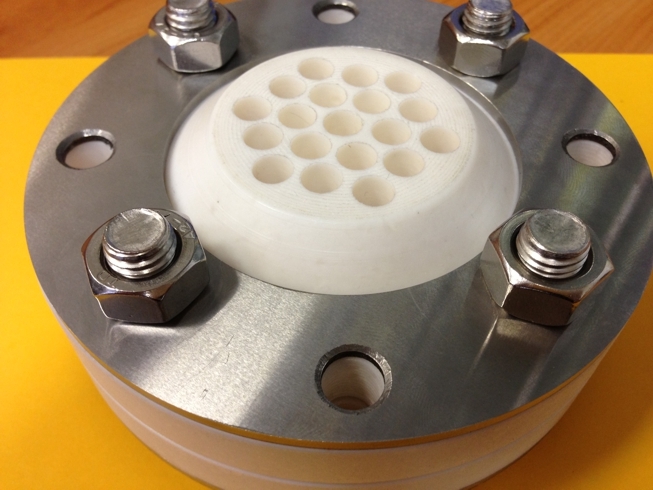 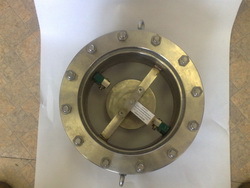 Rupture discs with buckling discs are used at gaseous fluids. For liquid fluids, they are used in case if there is a gas cushion under the disc with volume not less than 2.4 D3, except for special buckling discs made for liquid fluids. 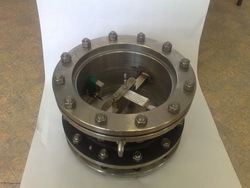 Rupture discs with buckling discs can be installed before safety relief valves, if volume between them is not less than 8 D3. 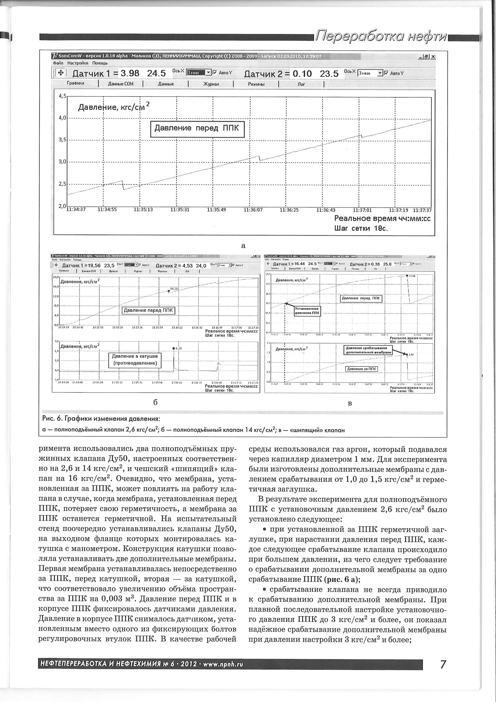 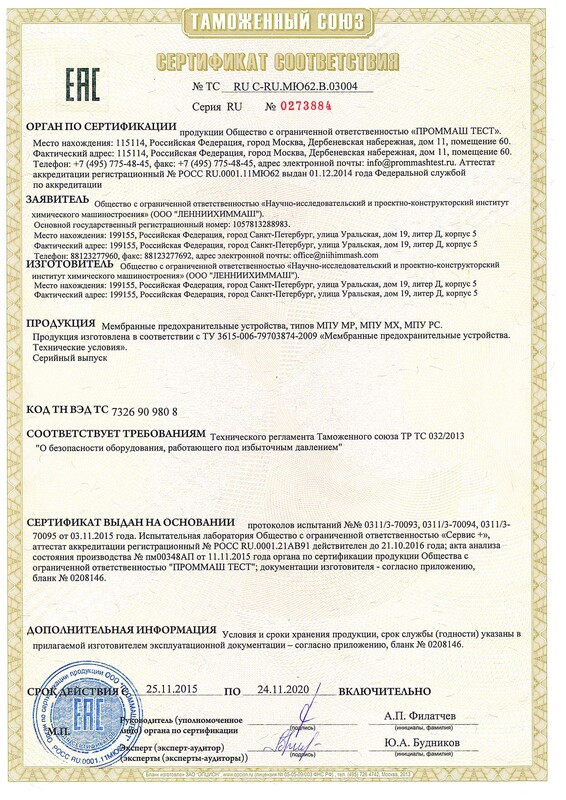 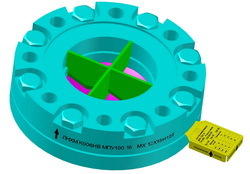 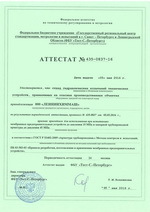 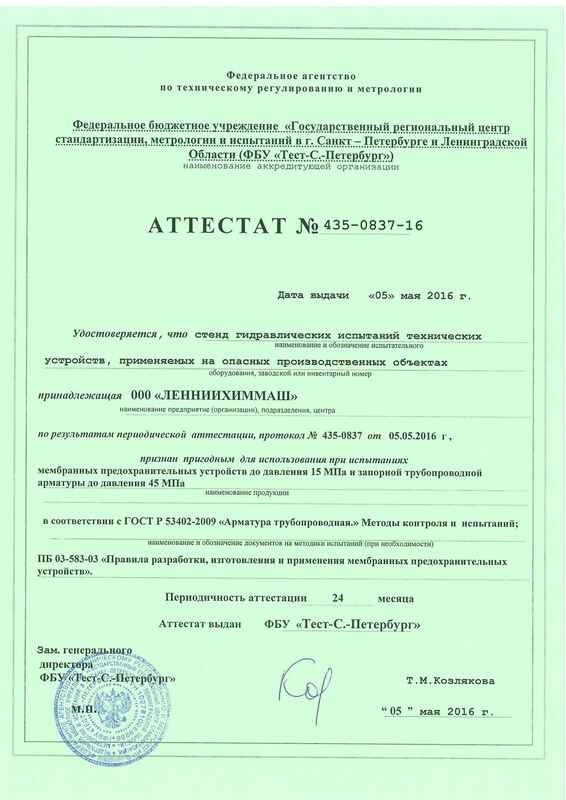 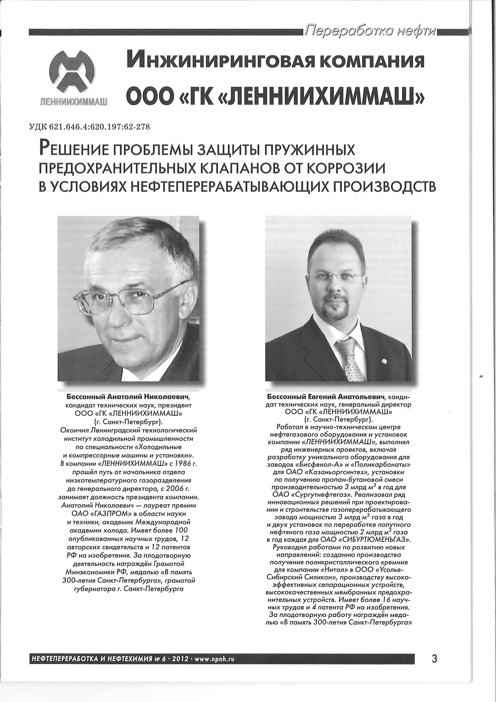 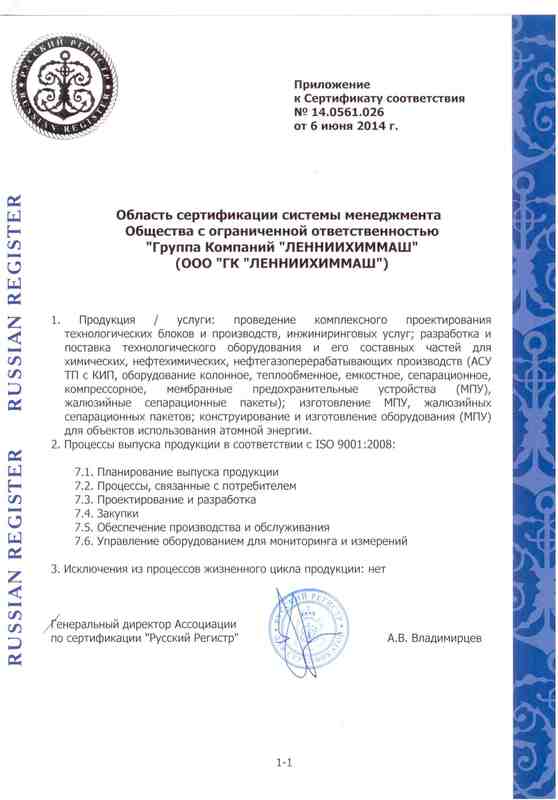 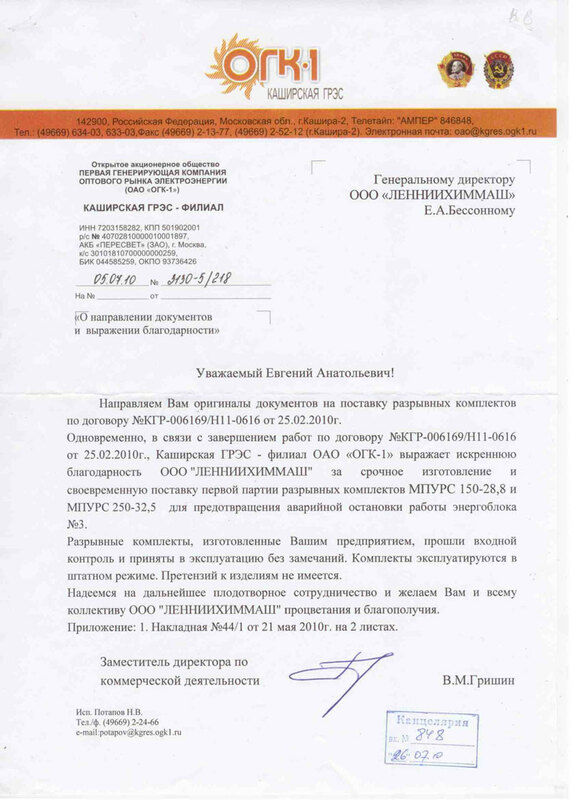 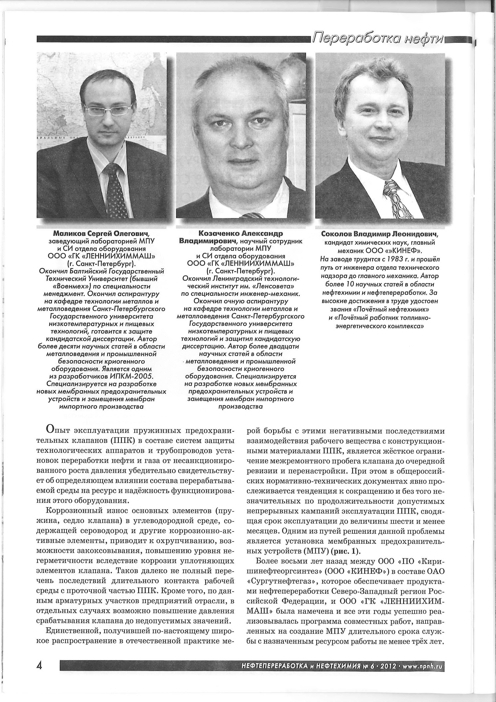 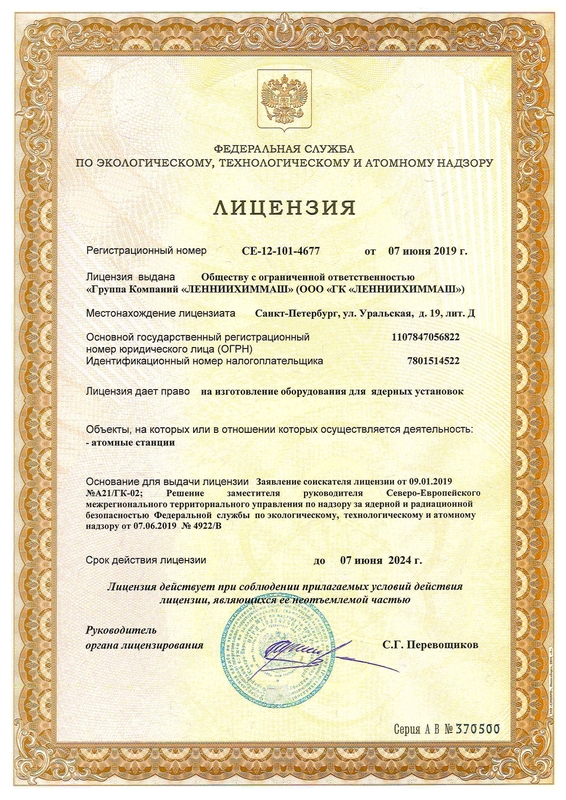 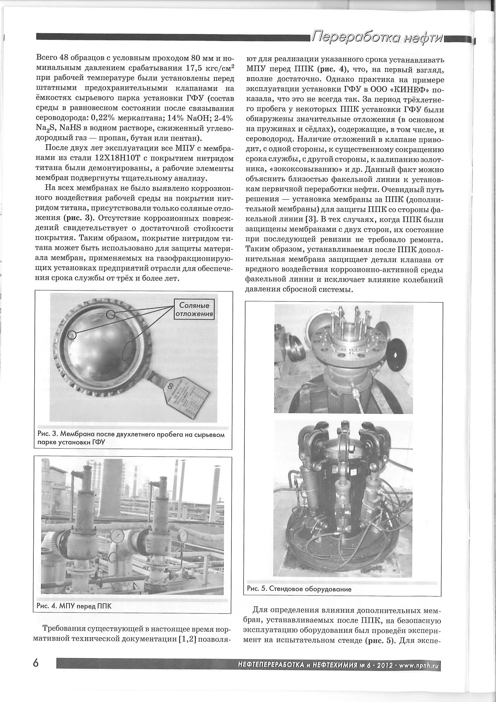 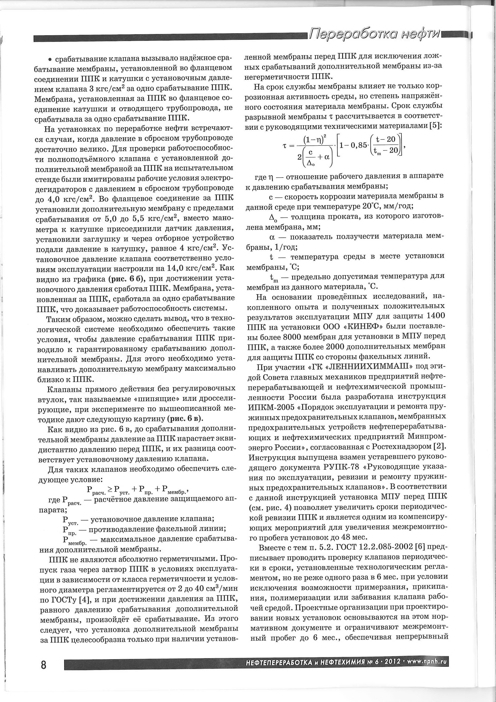 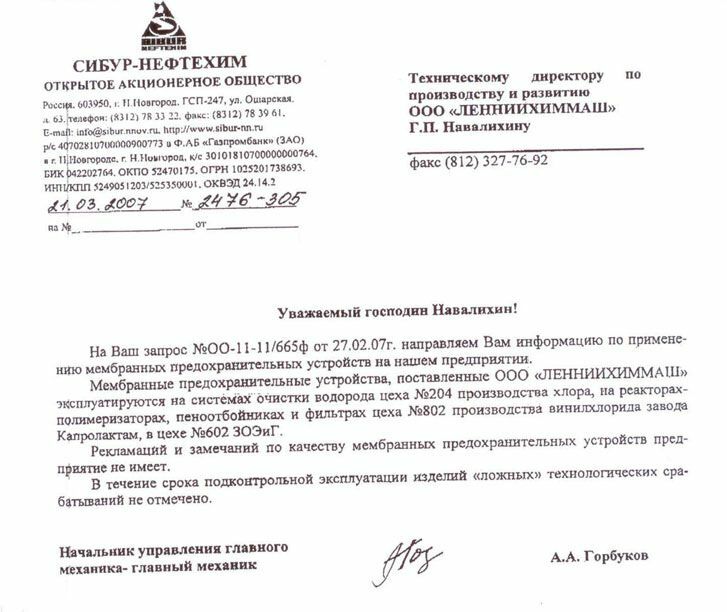 LENNIIHIMASH Group has developed rupture discs with burst rods (patent of the Russian Federation No. 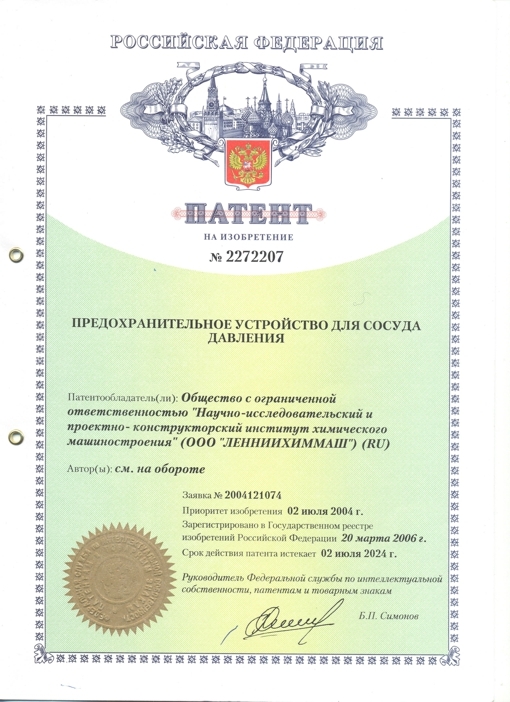 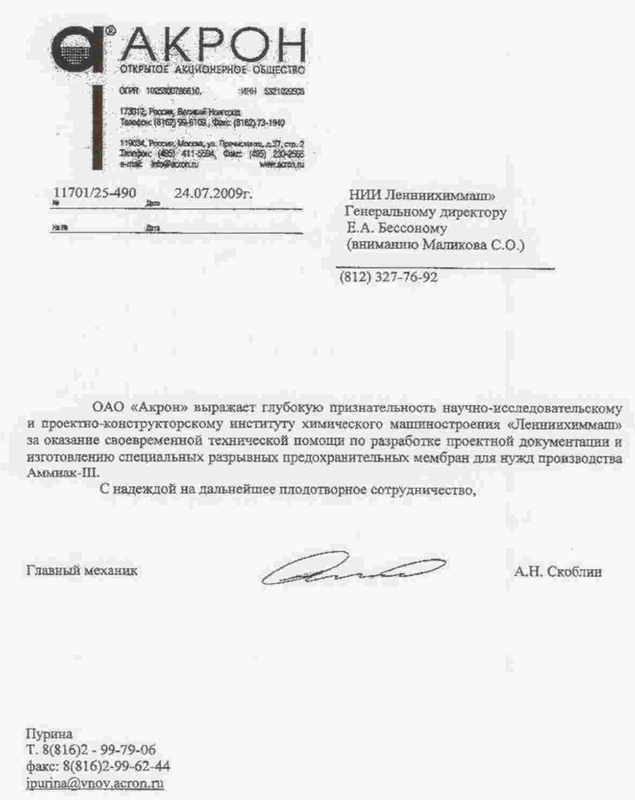 2272207 dated 02.07.2004) for extra-fine actuation provision. For protecting discs from aggressive petrochemical and oil refinery environments, LENNIIHIMMASH Group has developed unique surface anti-corrosion coating technologies, applied for rupture disc surface and parts, using titanium nitride and fluoropolymer materials; as well as manufacturing processes of rupture discs made of fluoropolymer materials. 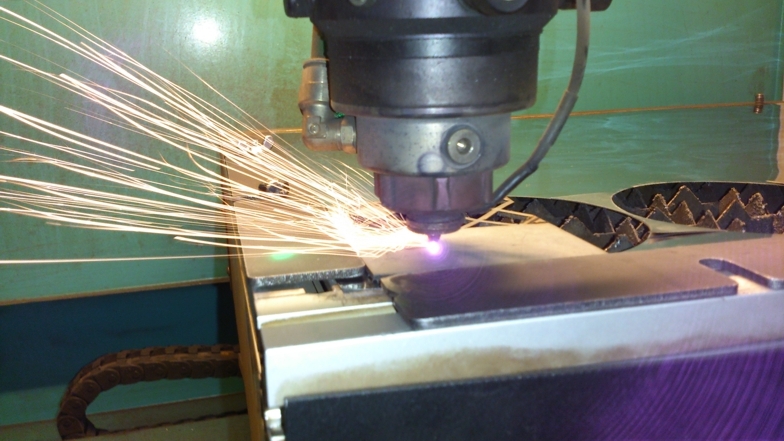 Rapture disc manufacturing is carried out using a laser machine and advanced digital measurement equipment. 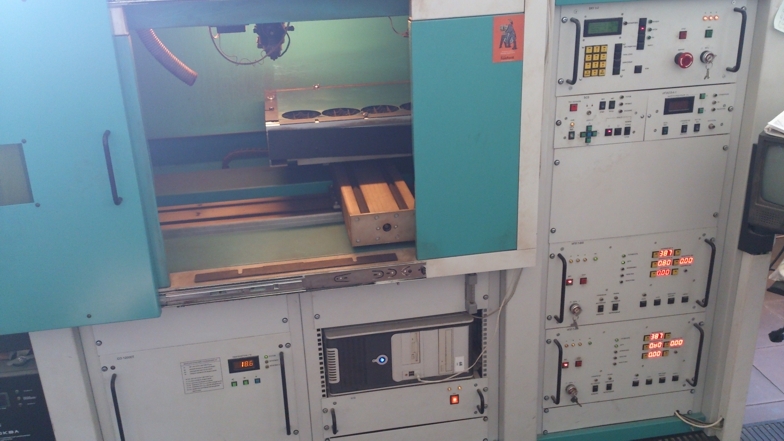 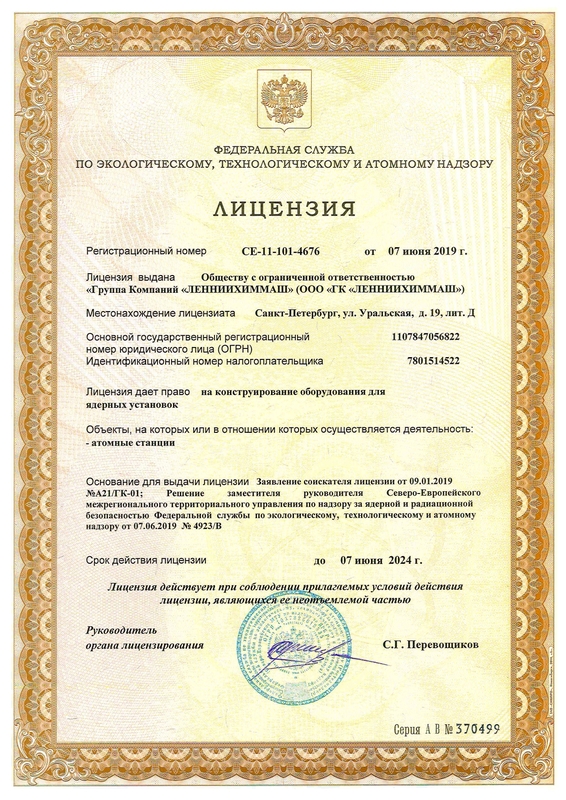 LENNIIHIMMASH Group has its own test-bed base, certified by the metrological examination. To determine a possibility and a manufacturing cost of rapture discs, it is necessary to specify all requested parameters in the datasheet. 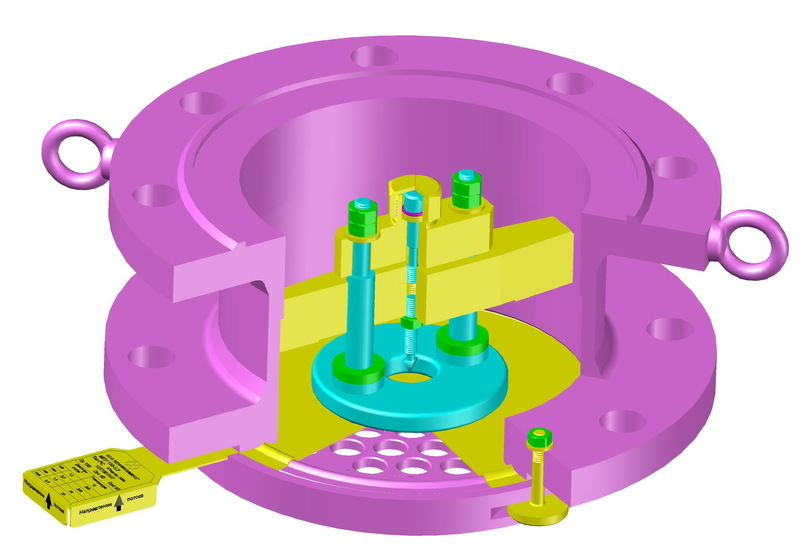 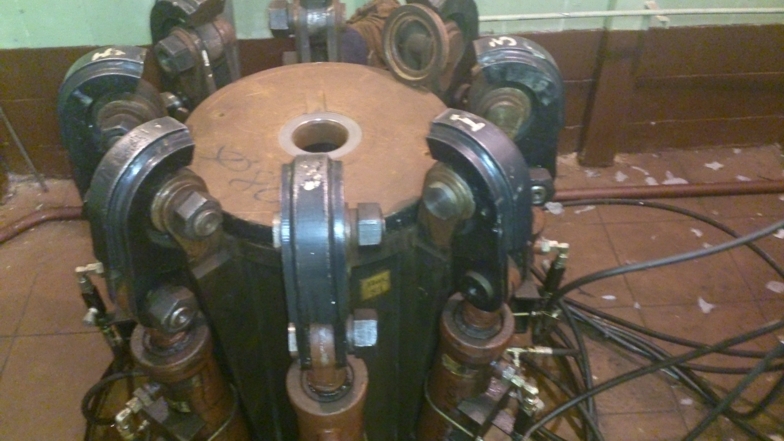 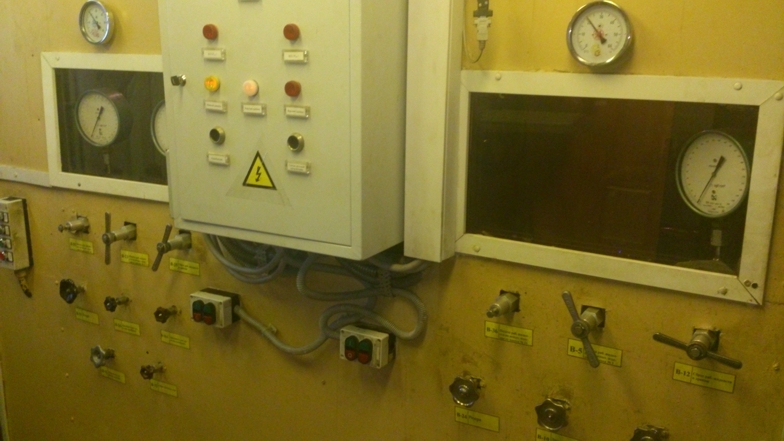 Difference between minimum and maximum actuation pressure should be not less than 10%. Minimum actuation pressure should be higher than maximum operating pressure (no false actuation cases of the unit at ordinary process conditions). 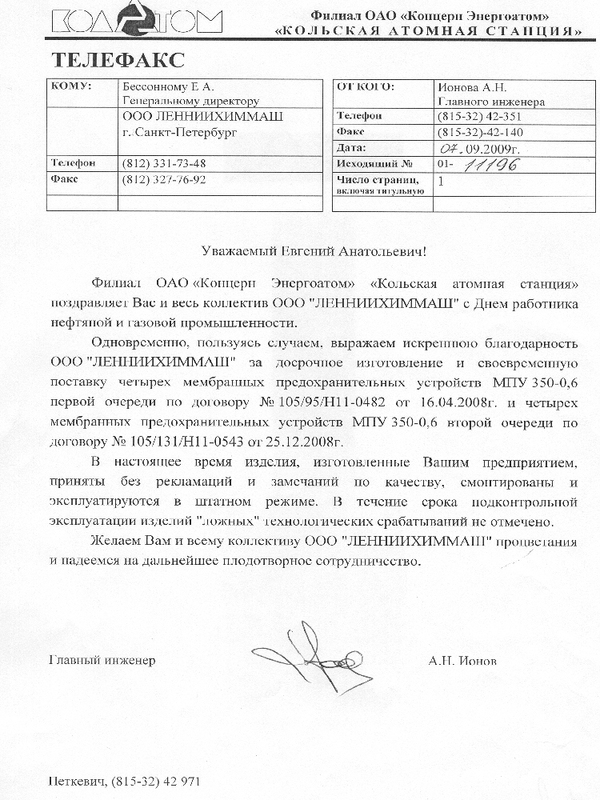 In case of questions and problems with filling out the datasheet, please contact our specialists via phone or e-mail. 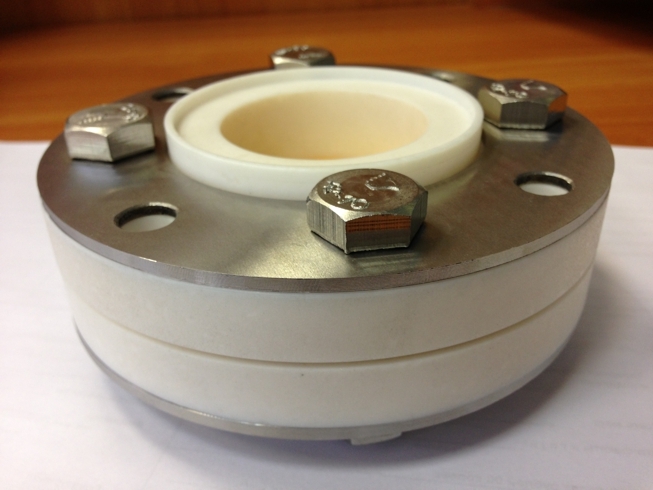 You can download the datasheet for rapture disk manufacturing here.